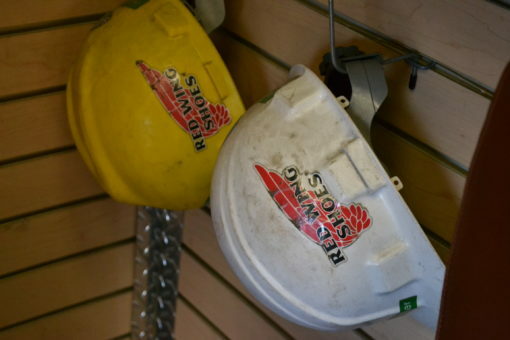 At Red Wing Richmond, we pride ourselves on service before, during, and long after you purchase your Red Wings. We want to make your boot buying experience with us amazing, and we welcome the opportunity to help out in any way that we can. So… how can we help YOU today? To get the conversation started, please fill out the form below or send us a message on Facebook! We value your opinion and your business, and we look forward to helping you find that perfect pair of work boots, hunting boots, dress boots or hiking shoes to fit your budget and your needs. Thank you for the opportunity to serve you.